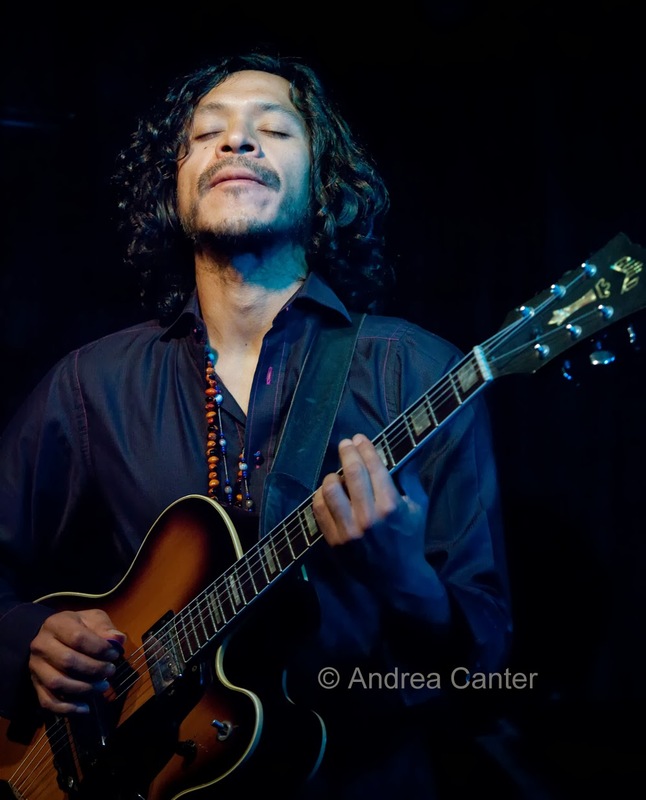 For a few years, Lima native guitarist/composer Andres Prado augmented the Twin Cities jazz and global music scene, becoming a favorite performer around town but particularly at the Artists Quarter. There he a number of gigs with his dynamic quintet of Twin Cities’ all-stars, including Pete Whitman (sax), Kevin Washington (drums), Jeff Bailey (bass) and Peter Schimke (piano), playing music ranging from Coltrane to Peruvian folk themes to his sweeping original compositions, all with a post bop sense of invention. 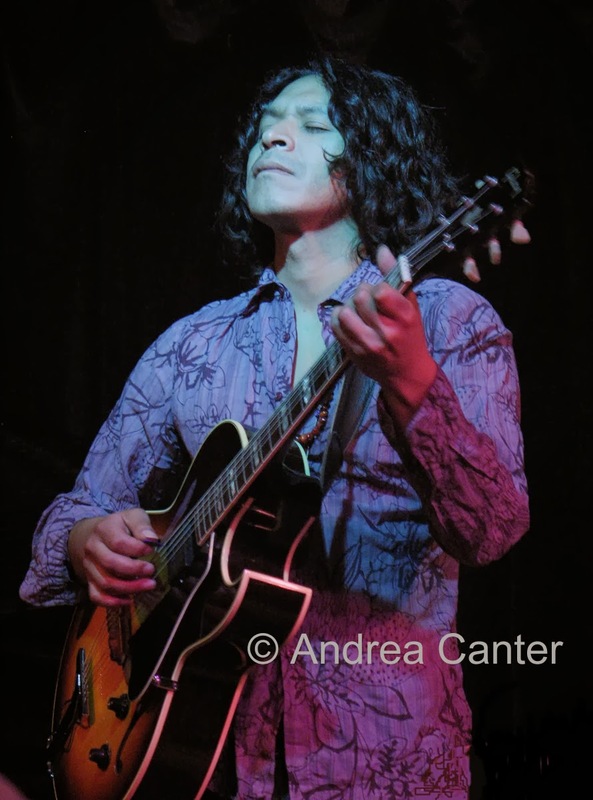 In 2008, after a few years performing and teaching at McNally Smith College of Music, Andres returned to his home country, taking much of the sounds of Peru with him. He did leave behind three recordings on the Minnesota-based RPM Records label—Chinchano (classical Peruvian folk music), Jazz Imagery (a collaboration with Peruvian master bassist and composer Enrique Luna), and Live at the Artists Quarter. And he was featured at the Lima International Jazz Festival with Minnesota compatriots Jeff Bailey and Kevin Washington. In winter 2011, Prado returned for a ten-day residency in St. Paul, presenting lectures, performances and clinics at McNally Smith, culminating in two nights at the AQ with his Minnesota-based quintet. It was a too-short but full-throttle reunion.